It looks like summer has finally decided to make an appearance in London and I have never been this ready for a bit of sun and heat. My absolute must-have when it comes to goo weather are low-top Vans. A man can never have too many of these. They are a perfect casual touch to any outfit, are ultra comfortable, lights and also a classic. This season the brand has collaborated with Liberty of London to create a SS13 collection of both Vans Era and Authentic, featuring the shop's iconic Liberty prints. I am not a huge fan of floral prints but they work so great on these. 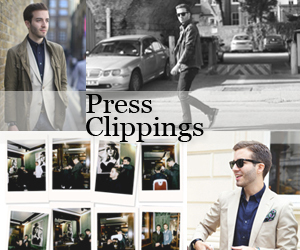 My personal favourite are the two at the top – especially the navy and red based paisley print. 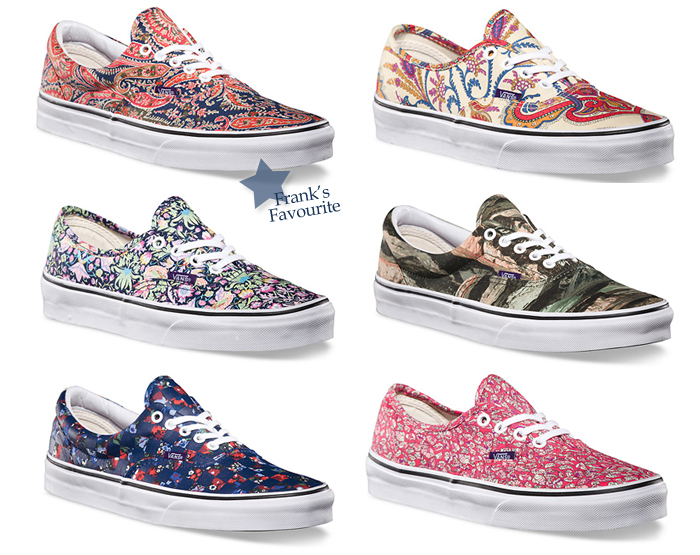 They're available at select Vans stores, online at Vans and at Liberty of London.